The dynamic world of the internet is both a blessing and curse. Blessing, cause it provides new opportunities for business owners and giving them the challenge that will promote growth. Curse, cause even though change is a natural process of life, the shift on the web is unnaturally fast. Search Engine Optimization or SEO has been through a lot. 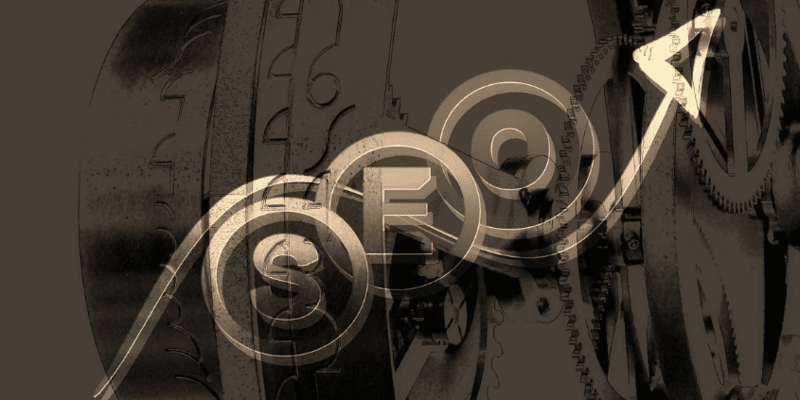 Years of algorithm updates and changes encourage the shift of SEO writing for the better. In the past, writing for SEO is chaotic and the rankings in the search results are unjust and unfair. Why? This is because search engines are not smart enough to know that the ranking factors are cheated. Overused Keywords. Writing for SEO in the past means active usage of keywords. When there’s a will, there’s a way. And SEO writers never run out of ideas to fill their content with different varieties of keywords. More often than not, they will mostly apply the plurals as well one-word addition to that keyword. Keyword Stuffing. A very famous yet effective tactic for writing SEO before. This is one of the black hat techniques in 2018 where writers are forcing their keywords on a content. Most of the time, content becomes unnatural to read and gives little to no value on the entire content. Writing for Engines than Users. 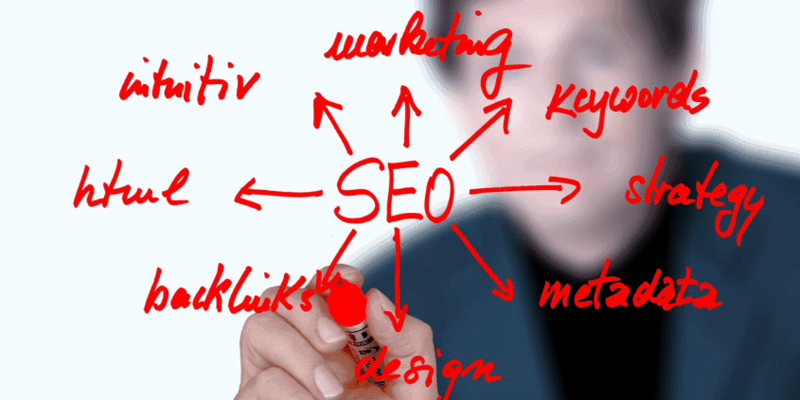 SEO writers know that their content is more for the benefit of the search engines’ understanding rather than the user. To avoid from losing visitors to their site, they would employ cloaking. Google frowns upon such act since it can mislead users to presenting something different from what they want to see from the site. Despite how inconvenient these techniques are for online searches in the past, it is useful enough to get the websites the rank that they wanted. Moreover, compare that with SEO writing today. The dramatic change of how people write for SEO in the past is just the beginning. Know that there will be more of that in the future. So how will you write for SEO in 2018? Before you start writing for SEO for 2018, you have to know what factors Google deems crucial when it comes to ranking. As the years go by, Google algorithm updates. The moment Panda, Penguin, and more are released, it became the catalyst for change in the SEO words. These significant updates in Google’s search engine force writers implementing Black Hat SEO to drop it. Find out your user’s intent and avoid in abusing keywords which can turn off visitors and give you a higher chance for a penalty. Artificial Intelligence or AI is another factor that didn’t exist before and promoted the change in SEO as well. No matter how good or how you cheat, as long as your content is not relevant to the user, your site will never be featured in the SERPs. From assisting in sorting the search results to being implemented to help in SEO, AI is providing additional benefits in every industry that it is utilized. Other than making your content relevant and can answer the user’s query, it should also enhance user experience. Even if your content is relevant and can solve the needs of the users but it’s not an enjoyable experience for them, they can always hit the “back” button. Bear in mind the other factors that can also affect your rankings based on users: Dwell Time, Bounce Rate, and Click-Through-Rate or CTR. Planning and researching for your keywords are fundamental yet crucial. If you want to get the most out of your keywords, you will have to do your research. Relevant and high on demand keywords are always the best bet. However, you can also take advantage of long-tail keywords. By identifying your targeted keywords, you will be able to understand what your users wanted to know from those keywords. You can derive a lot of essential topics from those keywords based on what users wanted to know. You can achieve this by thinking like a user. For example, you have an online game console shop and think being in the user’s shoes. If you are a visitor of that online store, what will you want to know? Do you want to know how you can get the game consoles you bought? What kind of payment methods are available? Google’s RankBrain and Hummingbird can now understand the content and not just based off of keyword use. Content relevance and the natural flow of the content is critical. Therefore, it is best that you write a compelling content before adding the keywords with minimal tweaks. Visual content holds a more significant role than before. Putting relevant visual appeal in your content makes it less boring and also increases your dwell time. Especially if you incorporated videos that serve to market your business and supplement your content. Make use of visual content platforms such as Pinterest, Google Images and more. No one wants to know old or rehashed news. The internet is a prominent place and there are billions of content out there just like yours. What can you offer the readers that no other people got to write before? Adding a one-of-a-kind twist in your content can add more meaning to your content. It will also make you unique from the other articles already on the internet. Provide your own point-of-view or cite a new research that is valuable enough to make other people want to link to you. As long as you are unique, relevant to both your users and niche and you are taking care of your target market’s needs, you definitely in the right way. Whether you are an SEO Expert, Content Writer or just an Average Joe with a fondness of SEO, you have to know that times change. The methods and the techniques that you are using before may or not work. Worse, they may warrant you some penalties instead of ranks. To win the game, you have to know how to play it. Know the guidelines and refrain from abusing the powerful factors such as links and more.